Antti Niemi joined his third team this season when he was picked up on waivers by the Montreal Canadiens earlier this week. He started the year with the Pittsburgh Penguins, but after three weeks and three bad games was put on waivers and claimed by the Florida Panthers. Three weeks and two bad games later, Niemi was again put on waivers and was picked up by the Habs, whose top two goaltenders are currently injured. Niemi needs to own that mask. Seriously. And by own I mean embrace it and make it his trademark, because let’s face it: his days in Montreal are already numbered. Once starter Carey Price or backup Al Montoya returns to the lineup, Niemi is expendable. So, it is highly unlikely that Niemi is going to get himself a Canadiens-themed mask; just like I wouldn’t repaint the bedroom of an apartment I was staying in for three weeks. 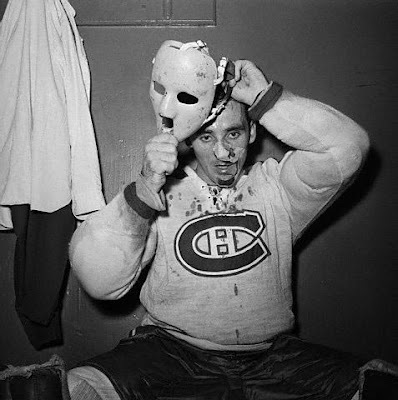 But there’s nothing wrong with an all-white goalie mask. 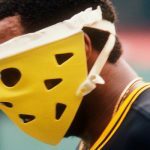 Alain Cheverier rocked the all-white mask when he bounced around the league in the late 1980s and early 1990s, from New Jersey to Winnipeg to Chicago to Pittsburgh to Detroit. 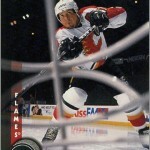 That was his look, even when he had a bit of stability with the Devils and later the Blackhawks. Alain Chevrier never bother to paint his goalie mask in the later stages of his career. Plus, goalie masks now have artwork that is so visually overwhelming, and so high-concept , with every small detail having an elaborate backstory, that none of them really stand out anymore. The only mask I can recall from the last 10 years is Jonas Hiller’s matte-black getup when he played on the Anaheim Ducks. I remember it well because it was sublime in it simplicity. A fourth team is all but a given for Niemi this season. So is another goaltender, sometime, somewhere, going down with an injury. 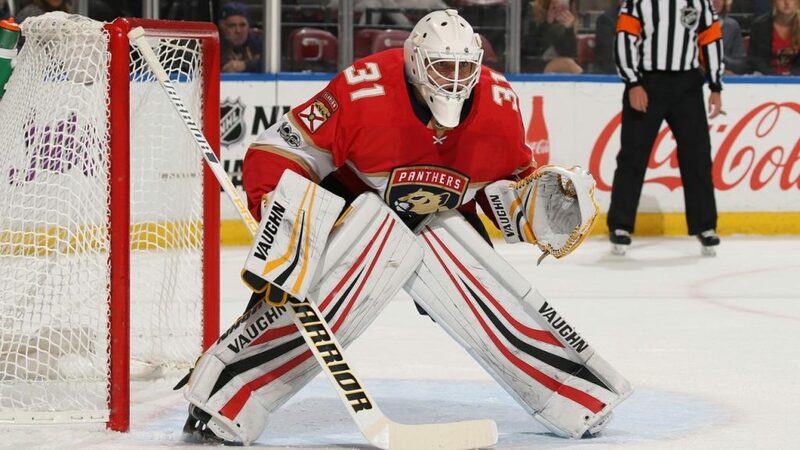 Niemi should crib the Chrevrier look and make it his own; skip the temptations of adding a little color or a team sticker; keep it white. White matches everything. When is a rookie card not a rookie card? Hockey fans what happened to him. He used to be a top 10 goalie. How fast did he fall. Team after team. The rate he’s going he might play for evey one. Only kidding lets hope he will stick on a team for awhile. He is a sharp goalie. Lets hope the current team doesn’t wave the waiver flag again. 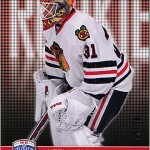 Good Luck my goaltender and enjoy the rest of the season. We the fans have faith in you. I know quite a bit about hockey, so thanks for reading. Niemi had two lousy stints with two teams at the start of the season, but has seemed to settle in nicely with the Habs. Once Montoya gets better, Niemi will be on the move again. 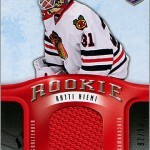 I wish Niemi nothing but success in his career, especially since he helped the Blackhawks win the Cup in 2010.